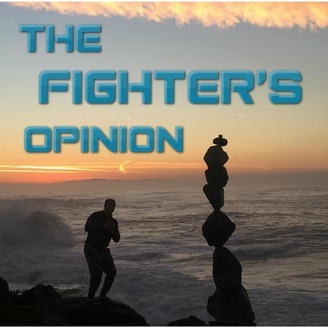 The Fighter's Opinion with Todd Duffee and cohost Blake Bowman. 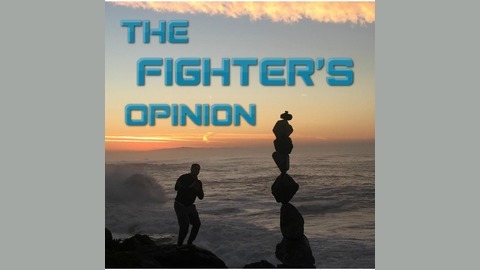 They are joined by a variety of athletes, coaches, and figureheads to discuss anything MMA. Todd Duffee and cohost Blake Bowman recap UFC 205 Title fights with Defending Champion Tyrone Woodley's Head Coach, Din Thomas. They also caught up with American Top Team Coach, Steve Mocco about the release of his flow wrestling documentary, available at flowwrestling.org.